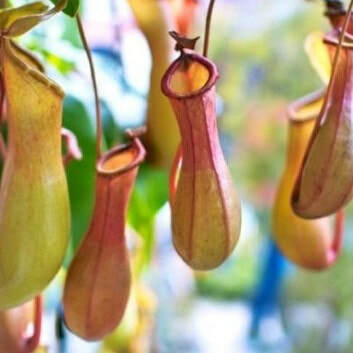 The pitcher plant is a carnivorous plant which feeds primarily on insects. They're also known to occasionally feed on small animals. The plant uses enzymes to breakdown trapped insects or animals which have fallen into the flower. 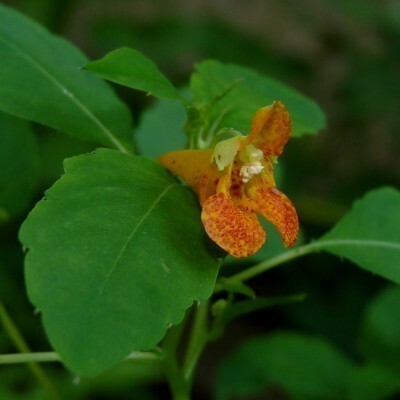 The jewel weed is also known as "touch-me-not" because of the way its seeds erupt into the air when the seedpod is touched. The plant is traditionally used by the Ojibwa people as treatment for headaches and a remedy for poison ivy effects. Considered one of the first green plants to poke through the melting spring snow. Traditionally used by the Ojibwa people as treatment for stomach issues. Wild rice is traditionally used by the Ojibwa people as stuffing for fowl and to make gem cakes. Pulled rice is also eaten as a breakfast cereal. The plant has been a staple food for the indigenous community for over a thousand years. August is when ripe blueberries can be found within the WCPP. The berries provide a rich source of nutrients for songbirds and mammals. Velvet-leaf blueberries are traditionally used by the Ojibwa people as blood purifiers and a preserved food source for the winter. 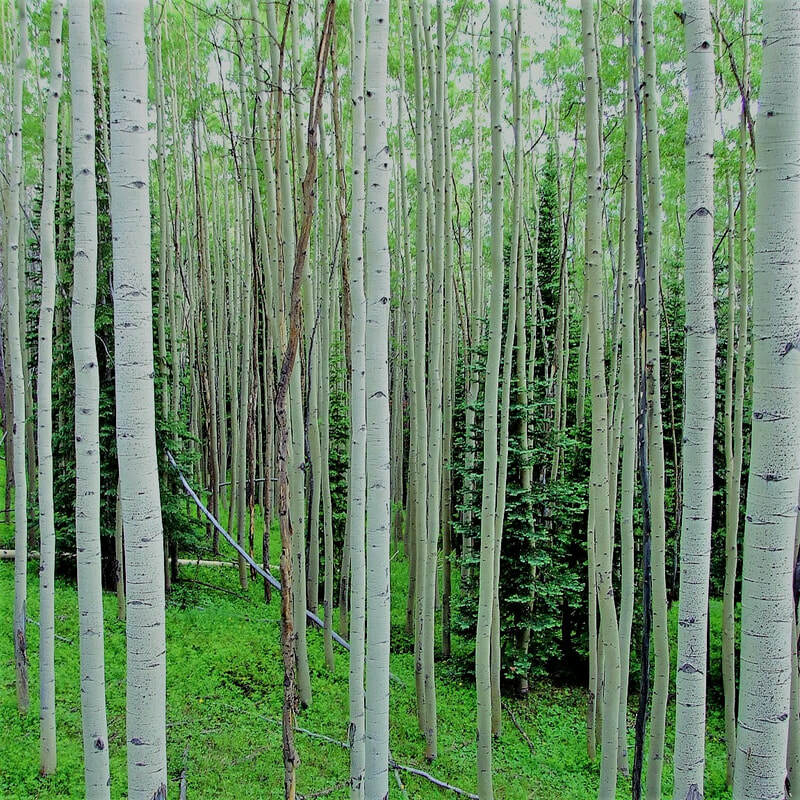 The trembling aspen is able to form large colonies by producing clones that are connected through an expansive root system. The tree bark is traditionally used by the Ojibwa people as a sore reliever. Considered the most northern dwelling oak tree in North America. The bur oak is mainly located in a few prairie Savannah sites in WCPP. Traditionally used by the Ojibwa people as astringent medicine and bandage material. The white birch tree is considered resistant to water and decomposition. This property makes it a very valuable building material. 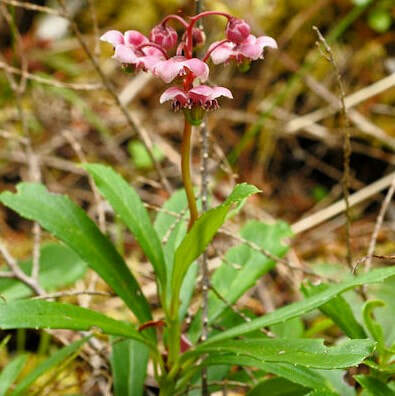 Traditionally used by the Ojibwa people as treatment for blood diseases and stomach cramps (bark / root). Bark is also used for building houses and canoes. Distinctive appearance with a cluster of cones and short branches located at the top of the tree. The cones and seeds may stay viable in trees for up to 30 years. The black spruce roots and leaves are traditionally used by the Ojibwa people as a stomach pain reliever. The jack pine is capable of growing tall and straight given certain conditions such as growing in dense tree stands. Fire helps cones open and release seeds making it an important element in the jack pine lifecycle. Traditionally used by the Ojibwa people for treatment of fainting or seizures.